Posted September 26, 2016 by William Martin & filed under Headlines. 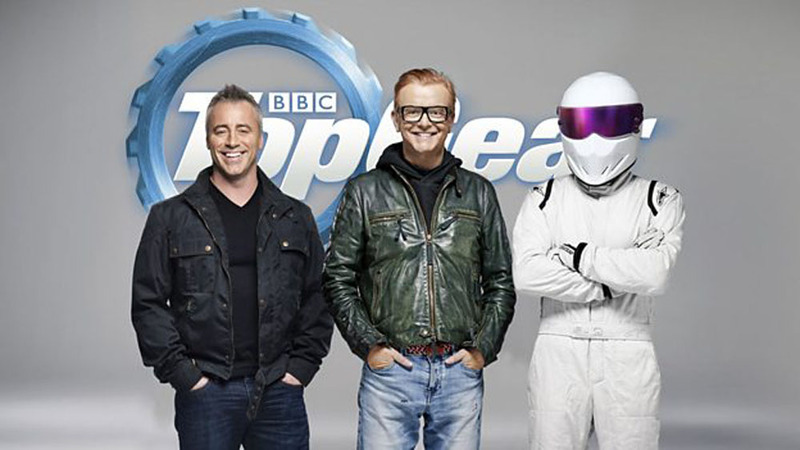 The BBC has confirmed today that Episodes star Matt LeBlanc will be back to host the next season of Top Gear. LeBlanc became the first ever non-British host in the show’s 39-year history when he joined Chris Evans on the revamped motoring entertainment show in May. 2017’s season will feature LeBlanc alongside Chris Harris and Rory Reid, with regular appearances from Eddie Jordan, Sabine Schmitz and The Stig. The Friends actor has agreed to “a two series deal with the BBC” follow a positive reaction from fans. Chris Evans will not be returning. Season 24 will air next year on BBC Two.